Home Udaipur Speaks Barricade in Shiv Colony: Public Angry! Barricade in Shiv Colony: Public Angry! Today, most of the tuition-going students on the Durga Nursery faced a problem to turn back around from their regular Shiv Colony path. 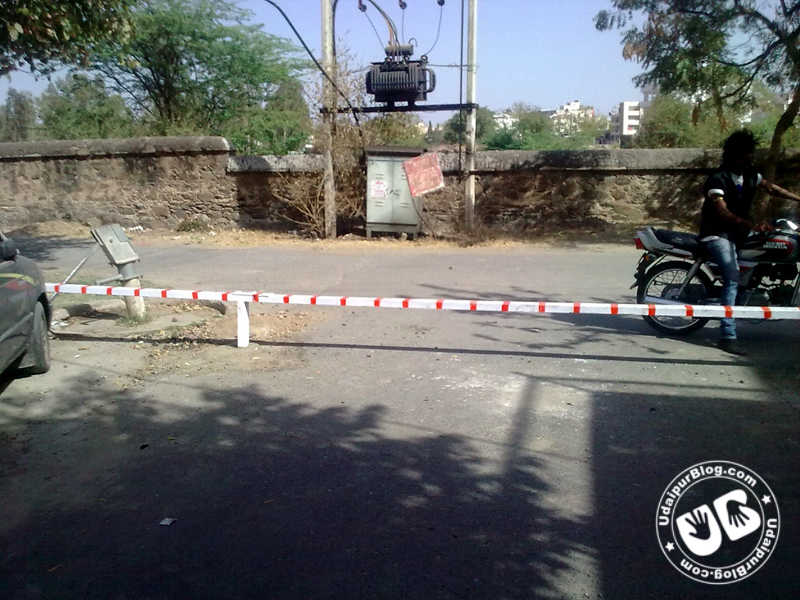 A barricading has been done on one side of this generally used road to avoid vehicles enter the colony; the reason being the “disturbance” caused to the colony residents due to the ongoing vehicles. 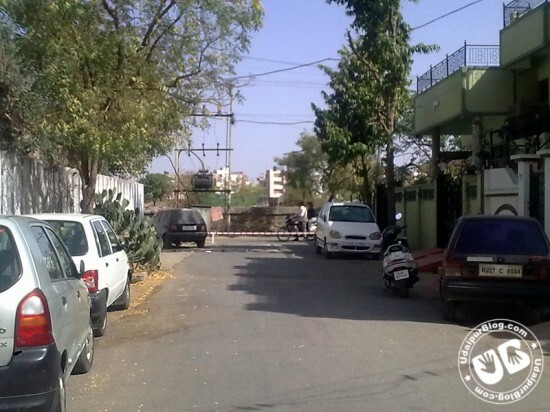 The public was found very angry over this as it was the only alternative road to the mostly crowded Sikh Colony Choraha which sometimes even takes 10-15 minutes to be cleared; the students being the most-affected. This act of the colony members to hinder the way of a public path is not at all a proper conduct. For it may worsen the traffic conditions of the Sikh Colony Choraha-Durga Nursery Road even more; moreover a complete silence on the one-side of this area may turn it into a place for illegal & immoral acts. The barricade should be removed soon else the colony members must be facing a bigger opposition in a day or two. The hindrance looks really anger-arising; for a public way is not someone’s father’s property! 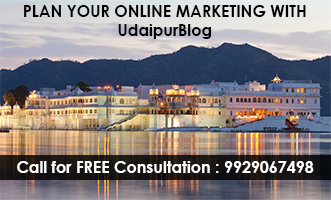 For a true udaipurite who cares for udaipur it’s a pinching act to hinder road. Politeness has been kept, this could have been written in hindi. Still have language critics, then freely check the other author linked articles; work speaks. Lest this act was wrong, bluntly. ab chain sneezing karne wale is gali main nahi gusenge . taklif khali unko hain jo traffic rule follow nahi karte hain. Challan na bane is darr se log is gali ka bahut fayda lete hain. n secondly broaden your mind; it means as per you, to stop it; all the roads in udaipur must have barricadings.. that too illegally.